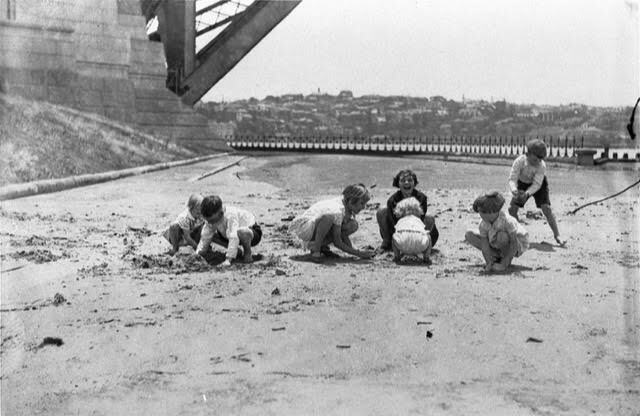 Image: Photograph of a group of children playing in the sand, courtesy of the State Library of New South Wales, IE1307337. Emily’s study focuses on the history of play and folklore in Australia. Very little has been written about the history of children’s play in Australia pre-1950 – a gap that Emily is hoping to resolve. ‘I am writing to ask for your help to find out what it was like growing up in Australia in the early decades of the twentieth century (1901-1939). You might number among the generation who remembers ‘those days’, when children rode ponies to school, played at marbles on the street and dreamed of Shirley Temple. Perhaps you know of someone – a family friend or grandparent – who wrote recollections of their childhood. 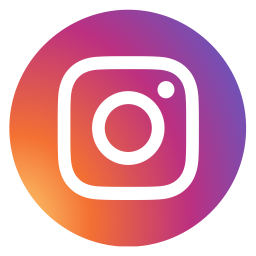 Or maybe there are old toys, scrapbooks, drawings, letters, postcards, school exercise books or family photographs tucked away in the attic or on the upper shelves of the living room bookcase. Since I started searching for unpublished memoirs of Australian childhood late last year for my doctoral research, I have been intrigued by the extraordinary potential of family collections to enrich the history of children’s play and folklore. Even where public institutions might have overlooked the importance of such materials, families have recognised their significance, preserving stories and artefacts that are of immense value for historians and folklorists. It is my hope that at least some of these family collections can be used to help provide insight into the lives and experiences of children growing up in Australia before the outbreak of the Second World War in 1939. As children tiptoed to the toilet or lay awake at night, what monsters stalked their imagination? What secrets did they giggle or fight about with their friends and siblings? What kinds of games did they play with their dolls, meccano, toy cars and miniature soldiers? Where did children ride their billycarts (go-carts) and bicycles? What were the most popular skipping rhymes, slang, insults, jeers and jokes on the playground? Are you still looking for history from families from 1901 to 1939. I have a bicentenial book called Memories of School Days by ex-pupils of Carlingford School 1888 to 1988. It belonged to my mother who passed away 2 years ago. It has some of my relatives stories in the early 1900’s and some stories from the late 1800’s. Some of the families talk about life on farms quite some distance from the school they attended. If you are still interested you may contact me via email and I will give you my phone number.